Access All Areas members have a range of beautiful vector watercolour resources to download this week, courtesy of Freepik. 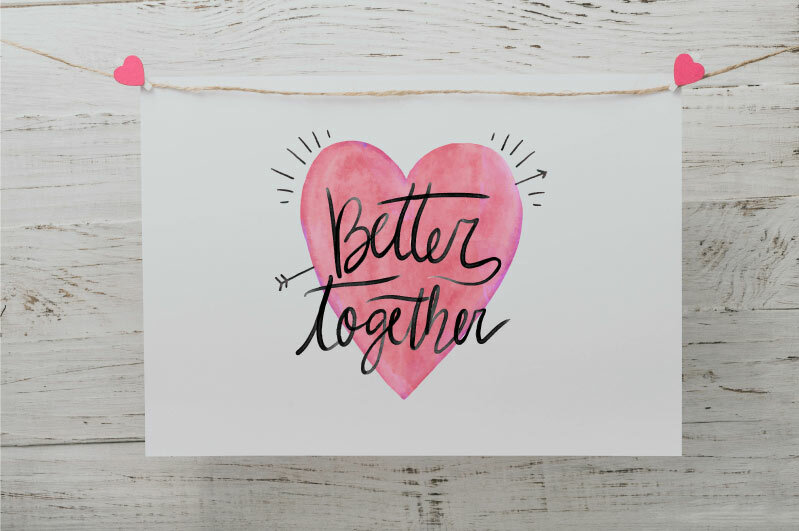 In this collection you’ll find lettering designs, cards, banners, menus, labels and patterns, all with a Valentine’s Day theme. Use the ready made templates to quickly create material for February 14th, or use the various heart and flower graphics to produce elegant artwork all year round! This collection of Valentines Watercolor Designs contains a variety of design resources and assets to help you create beautiful artwork. You’ll find design templates for greeting cards, menus and banners in AI and EPS format with customisable text elements, along with a variety of vector flower graphics, heart patterns and lettering compositions. This is a fun little set! Thanks to you and to FreePik!